My final visit was to Cairo. 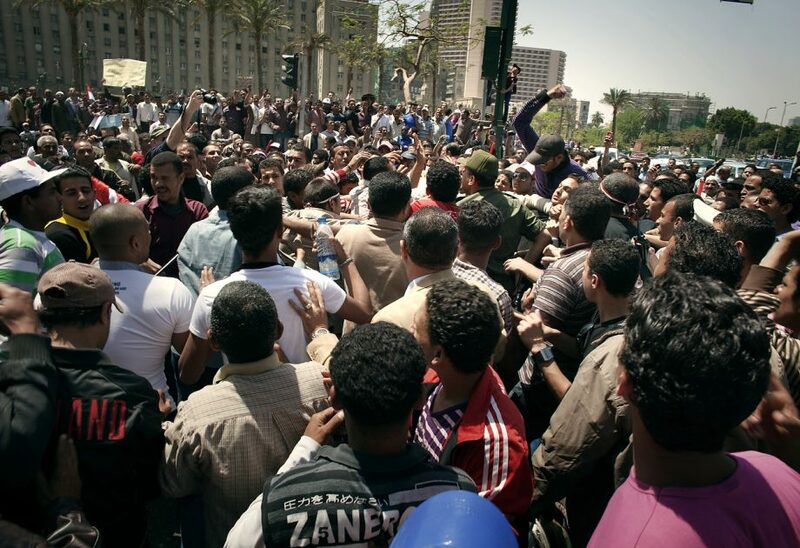 Four months after the overthrow of Mubarak, Egypt was still not able to find peace. Every Friday, after attending the main weekly religious service, people gathered in the streets. It looks like Egypt, like Romania, will take a long time to adjust to its new-found democracy. As I was about to leave to the airport I stumbled upon a wedding organized inside the hotel. I could not resist the temptation and I managed to get myself accepted and I snapped a few pictures. 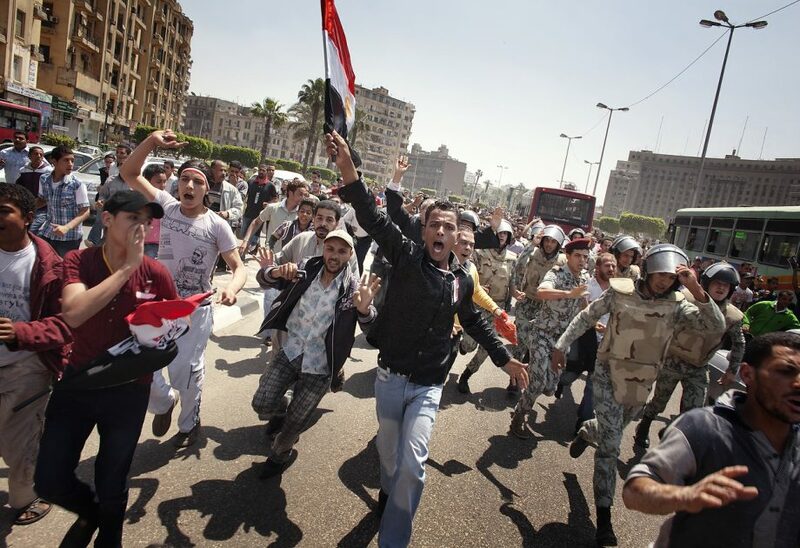 These images are in total contradiction with everything I witnessed in Tahrir Square. Allegedly israeli man (seen in the images with a read beard) wearing a woman vail caught and beaten by the protestants in Tahrir Square, according to military official. He was rescued by the MP and move to safety at the Cairo Museum front entrance, as seen on April 15, 2011. 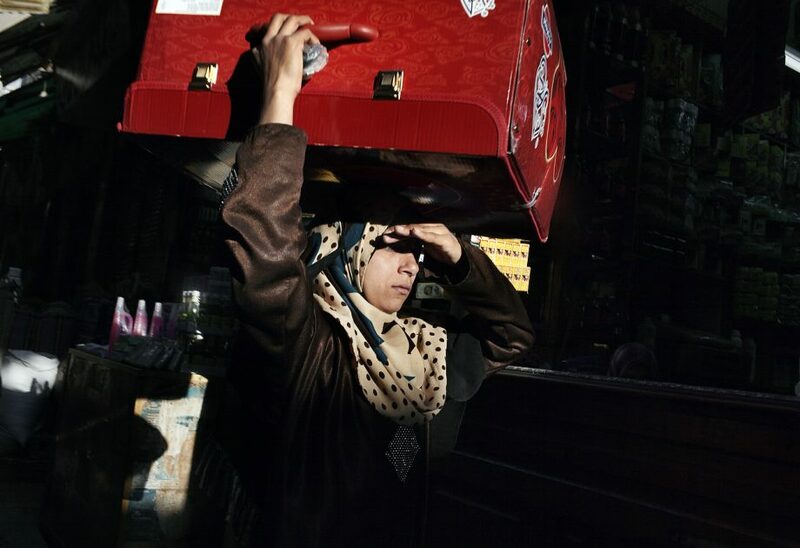 Egyptian woman looks by, as seen in Cairo on April 14, 2011. Allegedly israeli man, wearing a woman vail, caught and beaten by the protestants in Tahrir Square, according to military official. He was rescued by the MP and move to safety at the Cairo Museum front entrance, as seen on April 15, 2011.